While WhatsApp messages are encrypted, WeChat is unencrypted and highly censored, Smith said. On WeChat, a hugely popular messaging app run by China’s Tencent, people are asked to use their real names. “This is part of the censorship master plan,” Smith said. Chinese authorities have been ramping up censorship of social media and messaging platforms as the government prepares for the 19th Communist Party Congress — a politically sensitive event that is likely to consolidate President Xi Jinping’s authority. Some users have begun relying on virtual private networks, a technology that allows users to route their data overseas, to get around the block — although China’s government has begun cracking down on these tools lately. 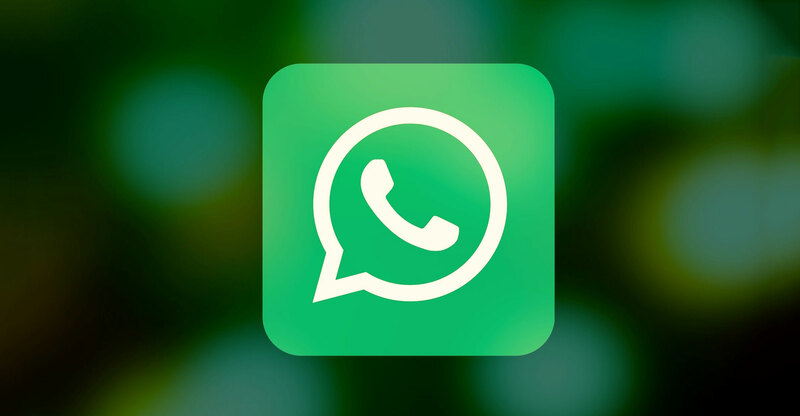 In China, WhatsApp is used by a relatively smaller number of people than WeChat, but it’s preferred by some because it’s deemed to be less closely monitored than its Chinese rival. Nobel Peace Prize-winner Liu Xiaobo’s recent death drew criticism from around the globe and silence at home because search terms and public discussion relating to the pro-democracy activist were heavily censored. Research from the University of Toronto’s Citizen Lab found that even photos relating to Liu were being deleted from messages sent via WeChat. It was the first time that image filtering was found in one-to-one chats, it Lab said. Liu’s death is a sensitive event for the Chinese Communist Party, due in part to his involvement in the 1989 Tiananmen Square protests, according to Ronald Deibert, director of Citizen Lab. That uprising grew out of the mourning of the death of another person advocating for greater government transparency and reform in the country, Hu Yaobang, Deibert said.